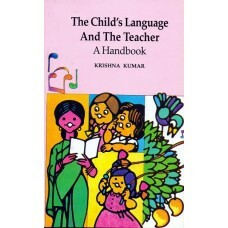 Krishna Kumar writes about teaching language to pre-school and primary school children. Language proficiency is essential for children to express themselves through talk, reading and writing. 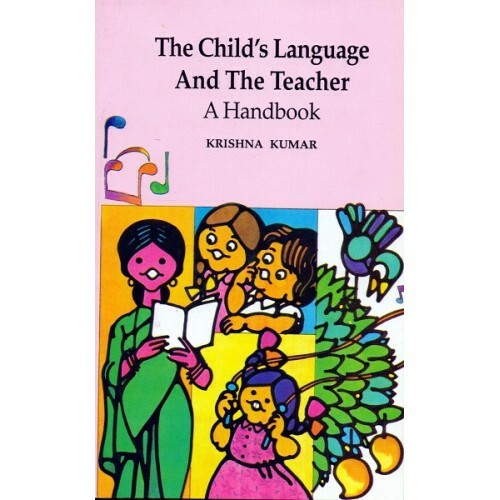 This book not only describes the functions of language as a means of thinking but also suggests activities that can be carried out to develop language skills. It advises teachers to encourage children for critical thinking and constructing knowledge themselves. It explains that innovative and effective techniques of teaching do not need costly materials but strong efforts by teachers and parents.